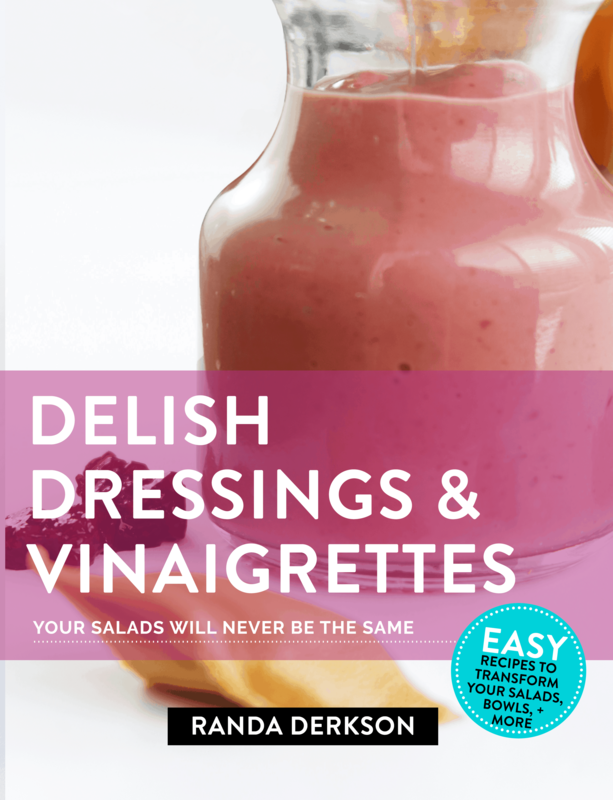 Creating homemade dressings and vinaigrettes from home doesn't have to be complicated. It's actually quite easy. Use Randa's recipes for your salads, sauces for tacos, or dressings for bowls. 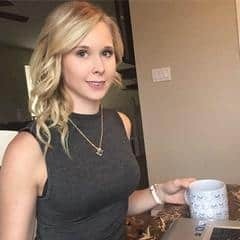 They're easy to switch up to make as your own as well. 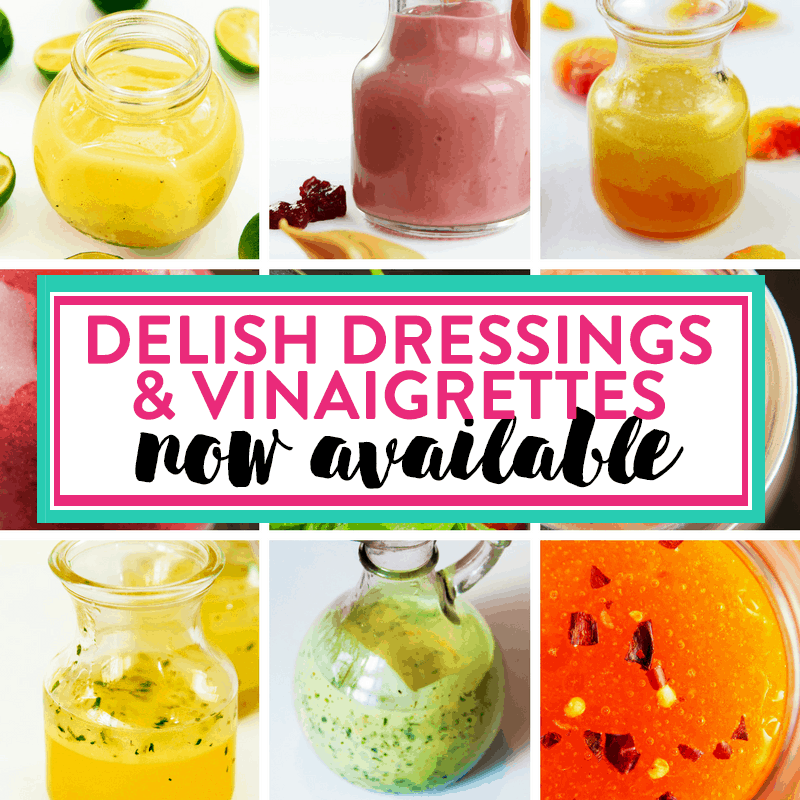 I love how easy it is to change up your boring, old salad with these unique and delicious salad vinaigrettes! Who doesn't love a peach bellini on your salad? 24 original dressing and vinaigrette recipes. Sign up to my email list to receive a sample page from the eBook. It's my favorite -> Pineapple Vinaigrette.